Navratri, also called as Sharadiya Navratra, is one of the most eminent festivals of the Hindu community. It is a religious festival dedicated to the Goddess Durga. The word Navratri has been derived from Sanskrit words ‘nava’ meaning nine and ‘ratri’ that means nights. It is a celebration that involves rituals as well as fasting. The auspicious event of Navratri is celebrated in the month of Ashbin or Ashwayuja of the Hindu calendar, i.e. 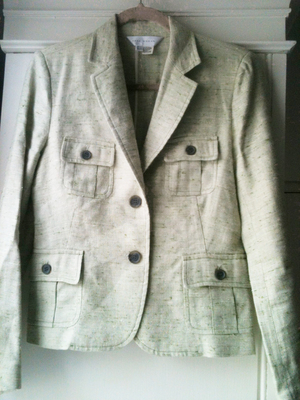 September or October. This nine-day festival of Navratri is observed to commemorate the victory of the divine powers of Hindu deity Durga over the evil. As per the legends that rule Hindu religion, Goddess Durga stamped down the malicious fiend named Mahishasura after nine consecutive days of war. Mahishasura was an ardent follower of Lord Shiva. However, on winning supreme powers of eternity from the Lord for his impassioned devotion, he transformed into a devil and indulged in malign acts of mercilessly killing innocent people. And so the supreme Trinity, comprising Lord Brahma, Lord Vishnu and Lord Mahesh, gave birth to the warrior Goddess Durga to wage a war against the devil. The war continued for nine consecutive days. It was on the tenth day that the Goddess beheaded the devil. Hence, the festival of Navratri is the celebration of the ultimate triumph of good over the devil. One of the most prominent rituals in the nine days of worship is fasting. Devotees fast for all nine days and worship the Goddess. Customary devotional songs, including aarti and bhajans, are sung throughout the merriment by the worshipers. The offerings during the worship include several types of dry fruits and sweets. Also, whether you are fasting or not, Hindu families refrain from eating the use of onion and garlic. Devotees also hold back from taking non-vegetarian food items and alcoholic drinks. According to the age-old traditions, each day is dedicated to a different manifestation of Goddess Durga. 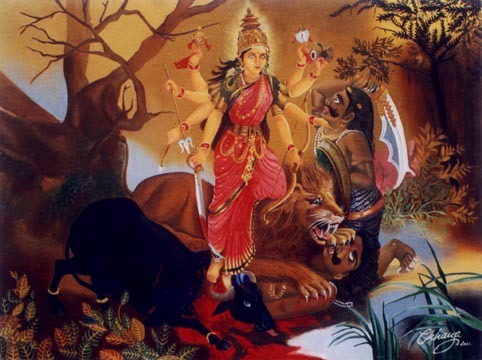 The nine manifestations of the Goddess are namely Durga, Bhadrakali, Amba or Jagdamba, Annapoorna Devi, Sarvamangala, Bhairavi, Chandika or Chandi, Lalita, Bhavani and Mookambika. The customs and traditions on these nine days of Navratri include sowing of barley seeds in mud and lighting up lamps or diyas before the idol of the Goddess. 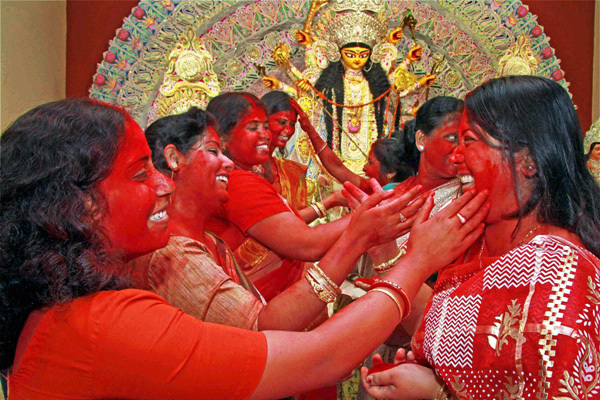 Also, in some states, devotees of the Goddess honour and worship nine young girls on the last day of the festival. This practice is termed as ‘Kanjak’ or ‘Kanya Pujan’. Navratri is feted nationwide with full devotion and enthusiasm. However, the way of celebration may vary. As per the customs followed in the southern part of India, in the initial three days people offer prayers to Goddess Durga, while Goddess Lakshmi is revered during the next three days. 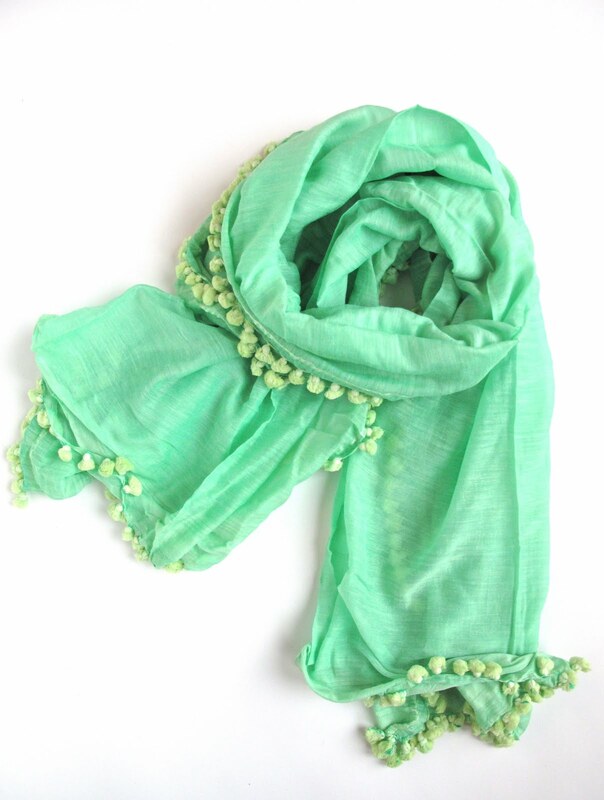 During the last three days of Navratri, Goddess Saraswati is idolized. 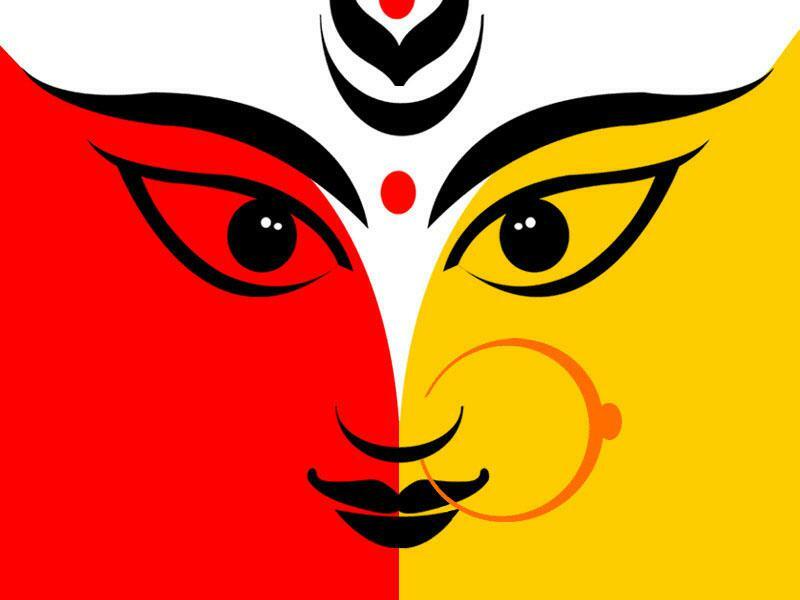 In West Bengal, the nine days of festivity is observed as Durga Puja. The celebrations include installation of huge Pandals in temples, while devotees bring home bright colorful statues of the Goddess to their homes and offices. 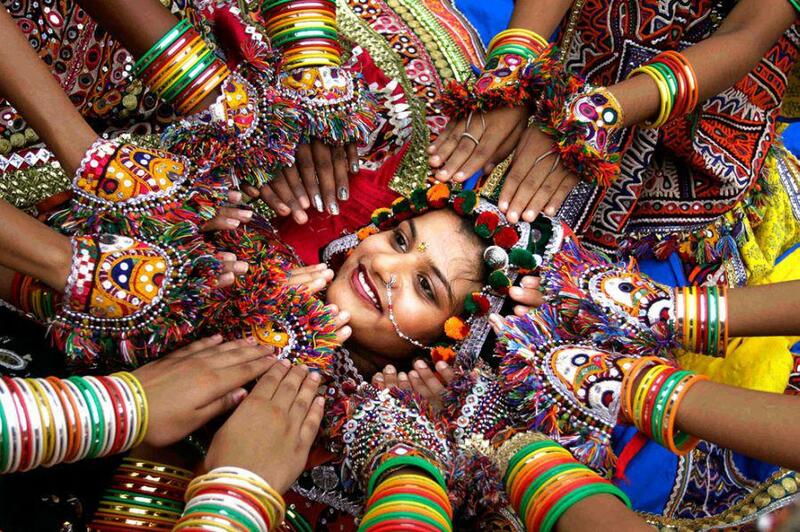 In Gujarat, the upbeat festival of devotion is referred to as Garba Navratri. 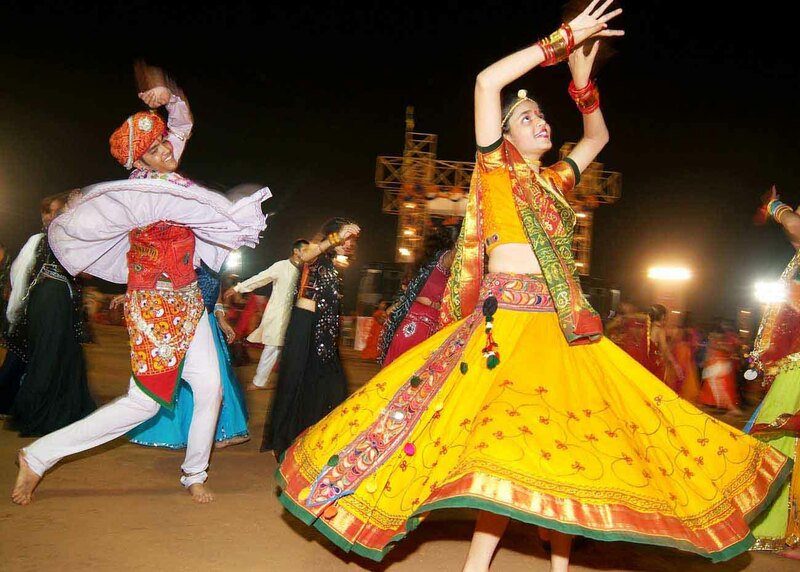 Traditional music and popular folk dance Garba fill the celebrations with overwhelming fervor and heartiness. The aura of this festival is enthusiastically tuned with bright-hued traditional wears, such as Cholis, Badhani Dupattas and Ghagra. Devotional rejoicing of divinity and spiritual powers concludes with Vijayadashami. 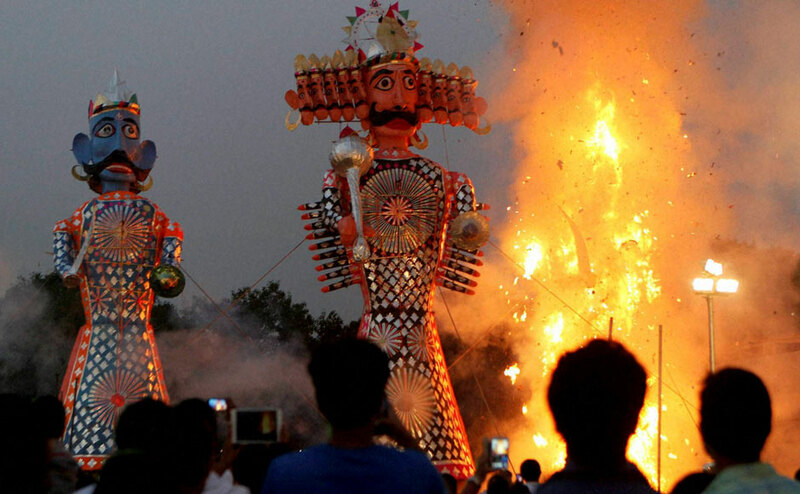 Also called as Dussehra, Vijayadashami is observed on the tenth day. While Dussehra is about setting aflame the giant effigies of Ravana, Kumbhkarna and Meghnath, the tenth day involves the practice of immersing idols of Durga into a water body, a river, or ocean. The bright festival has gained a prominent space in the Bollywood films as well. There are Durga Puja scenes filmed in several blockbusters like Devdas and Kai Po Che. Also, we find numerous devotional as well as celebratory Dandiya songs in the movies. Some of the songs that are hit among the people during the celebrations are Dholi Taro Dhol Baaje from Hum Dil De Chuke Sanam and Meri Chunar Udd Udd Jaaye from an album by the popular singer Falguni Pathak. 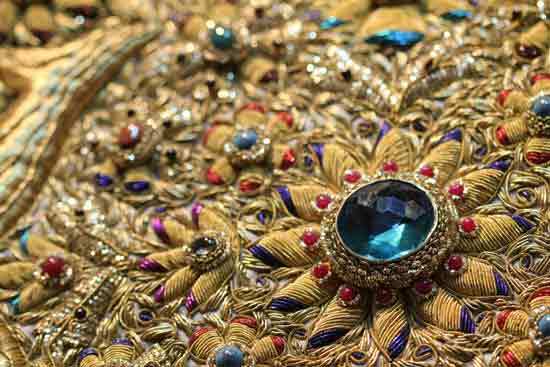 On all the nine days, devotees engage in the celebrations wearing their best ethnic attires. 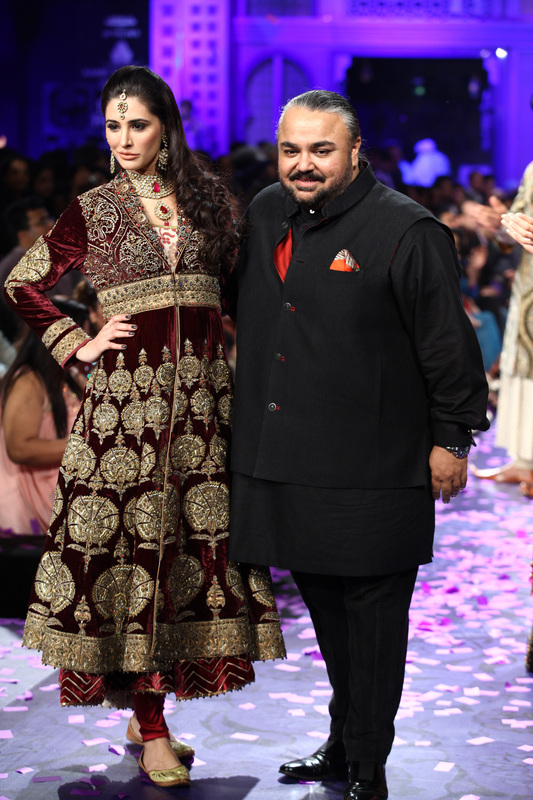 Vibrant colors and beautiful designs add zeal to the divine gala. Each day is associated with a specific color of devotion. Following the legend, Red is worn on the first day of the festival, while Royal blue, Yellow, Green, Grey, Orange, White, Pink and Sky blue color sarees, salwar suits or kurtas are worn on the successive days.